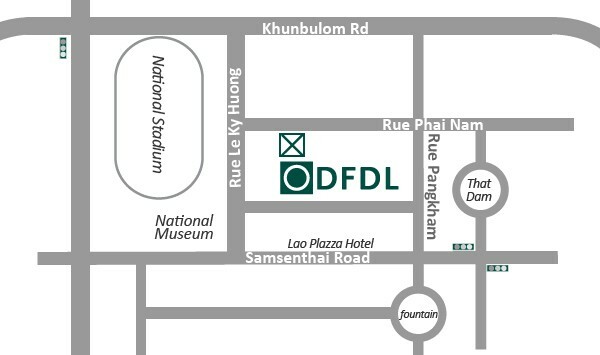 DFDL was established in 1994 in the Lao PDR and was built on a unique vision: to create an integrated legal and tax firm with in-depth knowledge of our jurisdiction so as to provide technical excellence across our core areas of expertise. 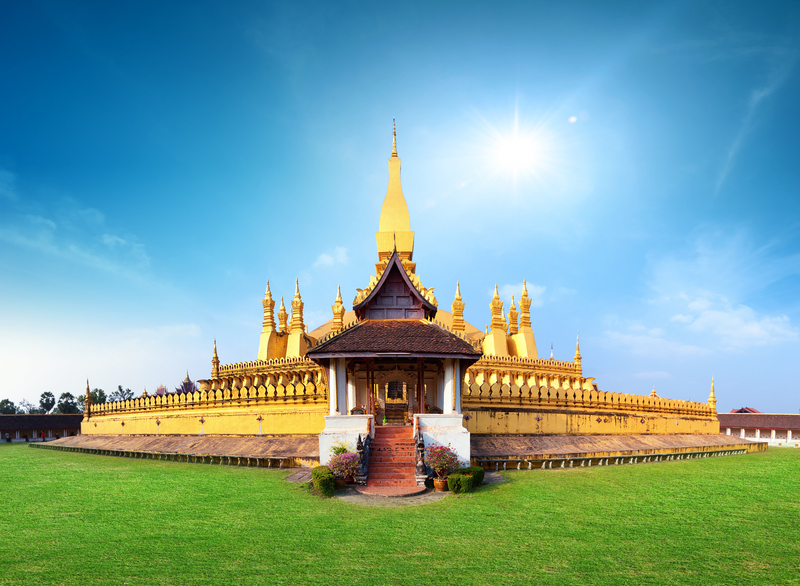 Our Lao office has the experience and insights to assist clients to navigate the complexities of this emerging market and to provide commercially-focused advice, based on over twenty years of experience in this jurisdiction. 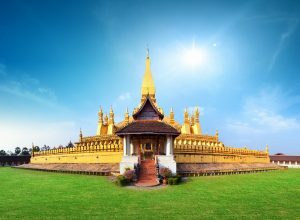 Described in Legal 500 as being “very professional” and offering “excellent local experience and expertise”, DFDL’s Lao and foreign advisers have an outstanding reputation for offering focused legal services covering a broad scope of legal issues.